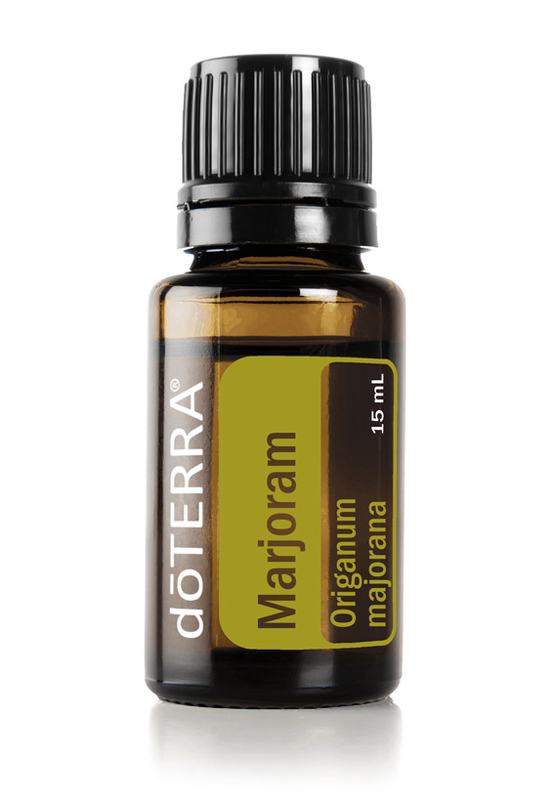 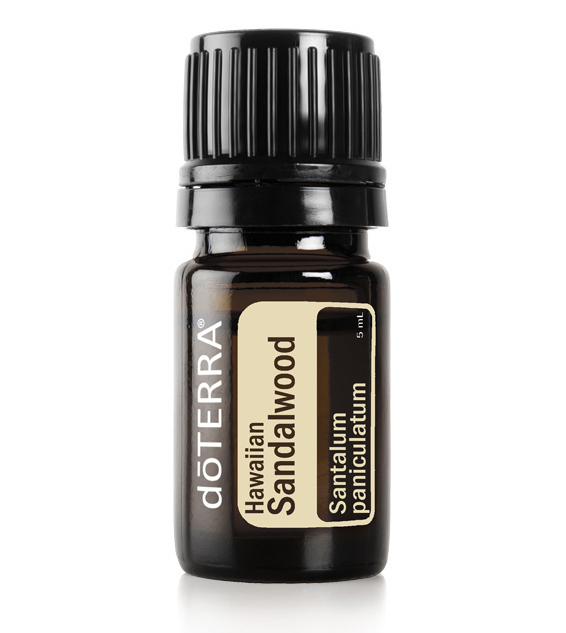 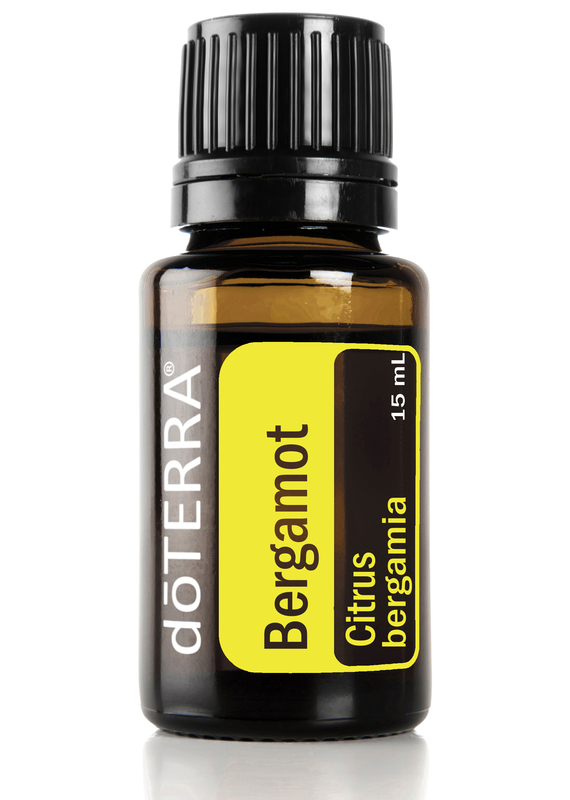 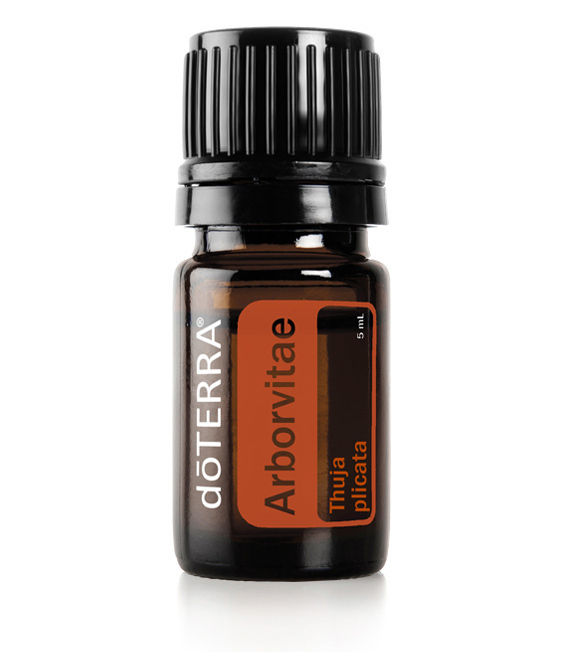 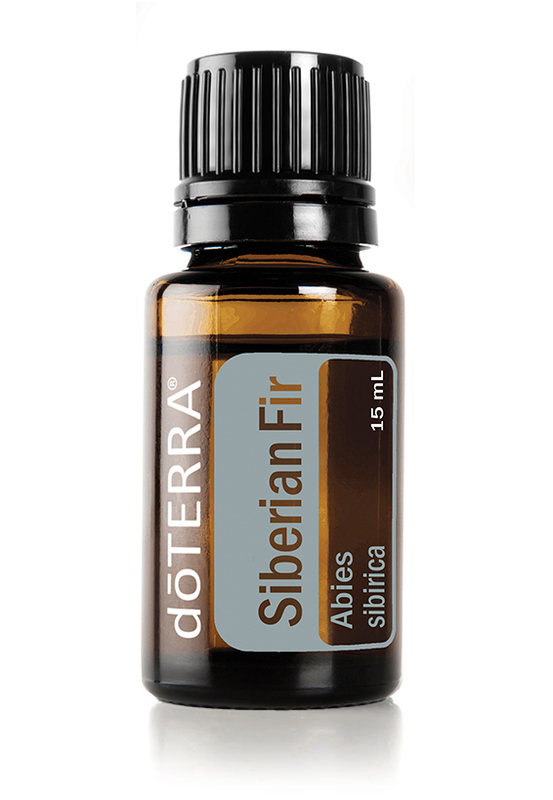 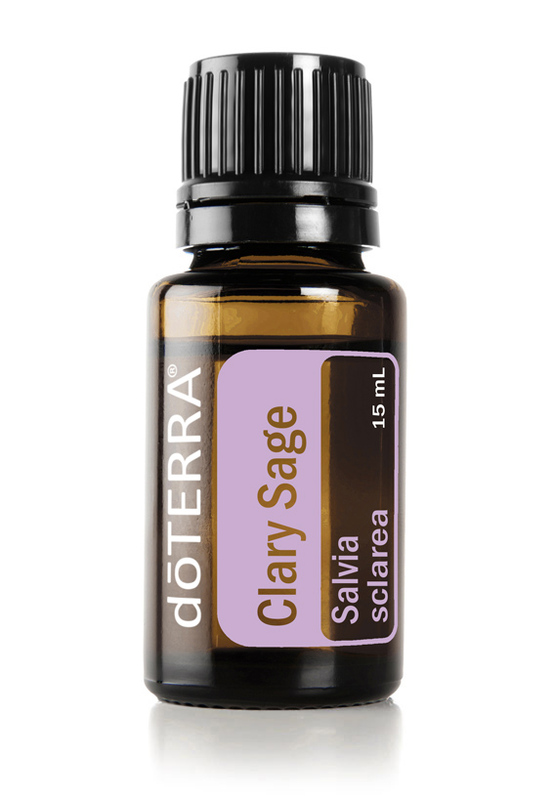 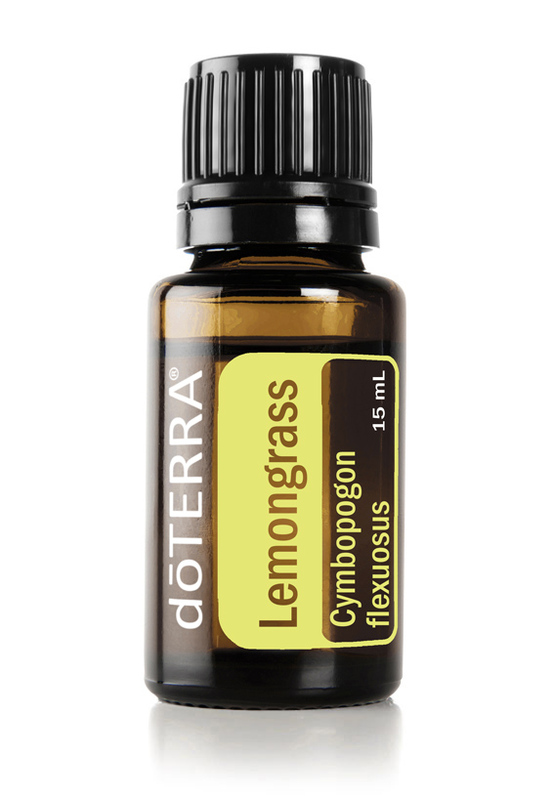 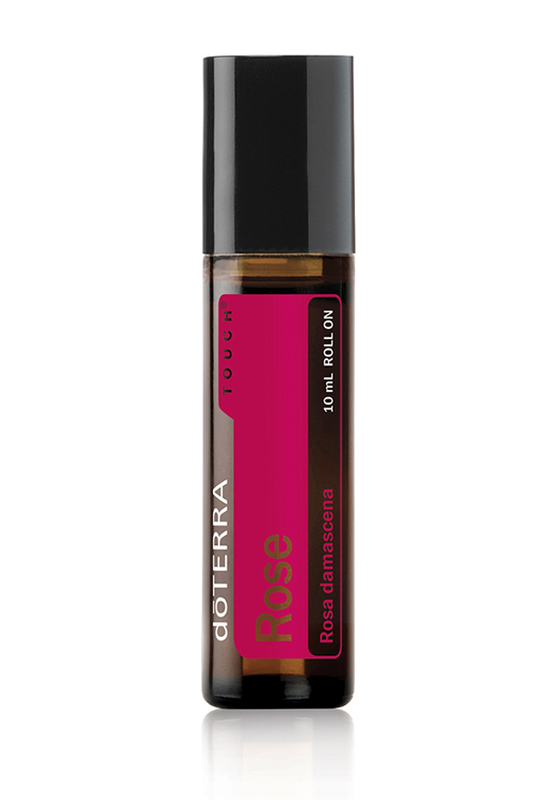 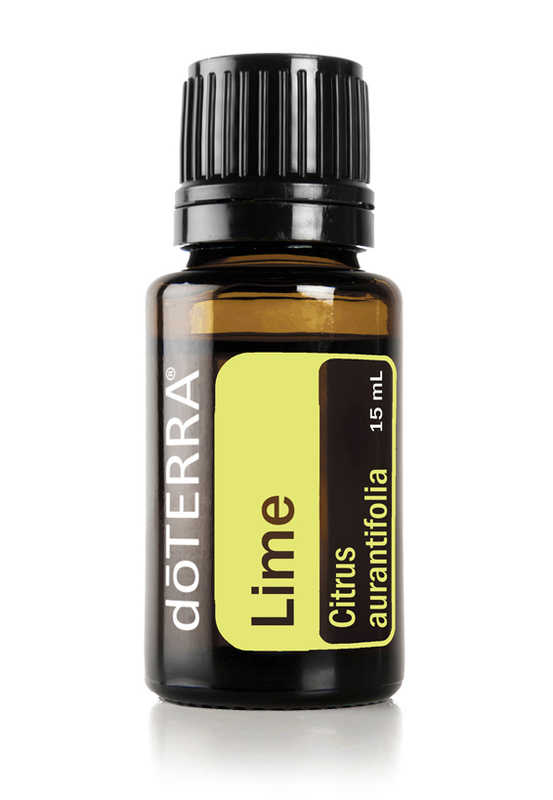 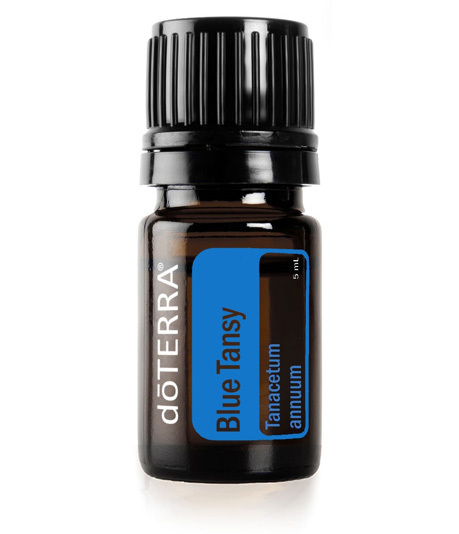 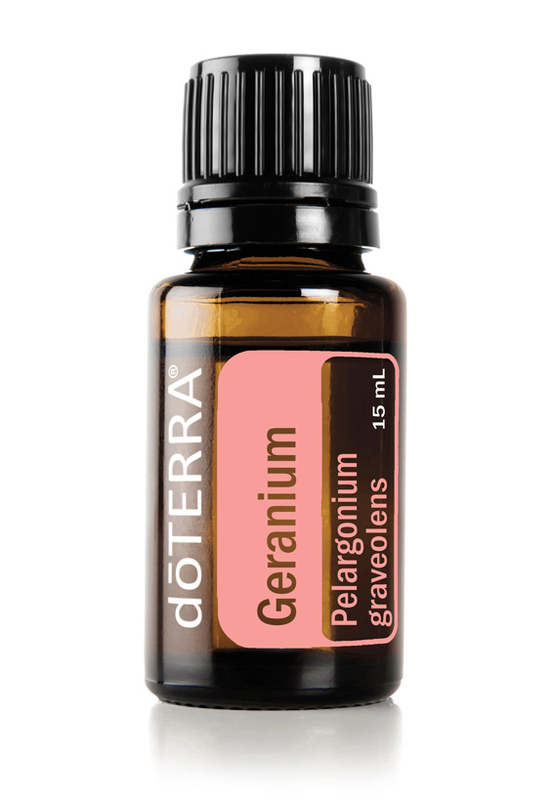 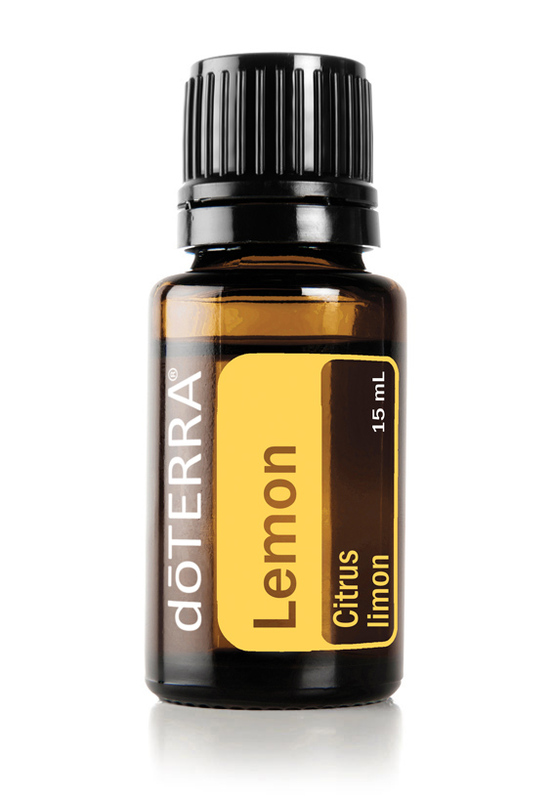 Essential oils are natural aromatic compounds found in flowers, seeds, stems, bark and other parts of plants. When you pierce the peel of an orange, rub fresh rosemary leaves together in your hands, or inhale the aroma of a rose you are experiencing essential oils. 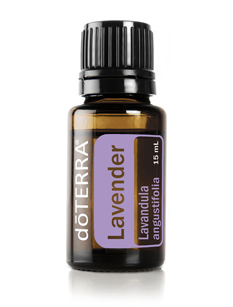 Essential oils have been used for a variety of health and wellness applications throughout history. The Egyptians were some of the first people to use essential oils extensively for their medicinal properties, beauty treatments, food preparation and spiritual practices. Essential oils such as frankincense, sandalwood, myrrh and cinnamon were considered so valuable they were exchanged for gold along the caravan trade routes. Today, we still enjoy many of the same properties from essential oils as the Egyptians did in ancient times. 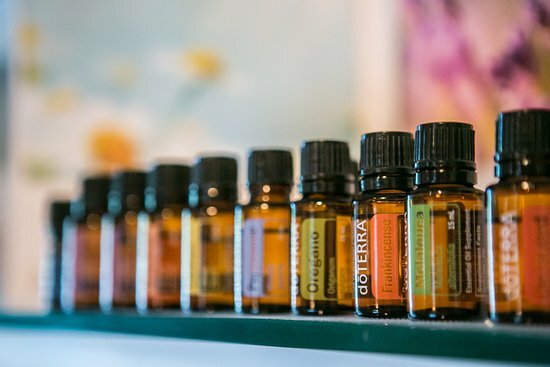 Modern day essential oils go beyond the perfume industry as health scientists and medical practitioners continue to research and validate the numerous health and wellness benefits of therapeutic grade essential oils. 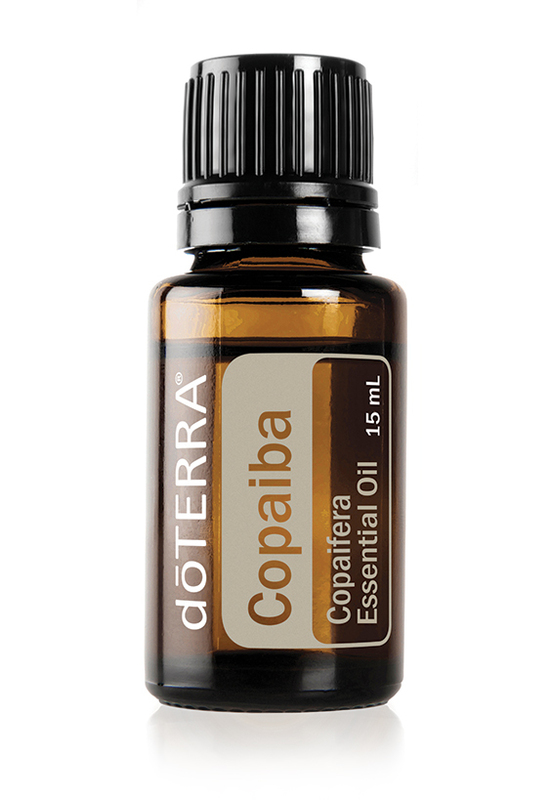 The thing I love MOST about doTERRA is that the company supports “co-impact sourcing” which means the global network of small scale growers and harvesters are treated ethically, paid fair wages, and create a long term partnership with sustainable jobs. 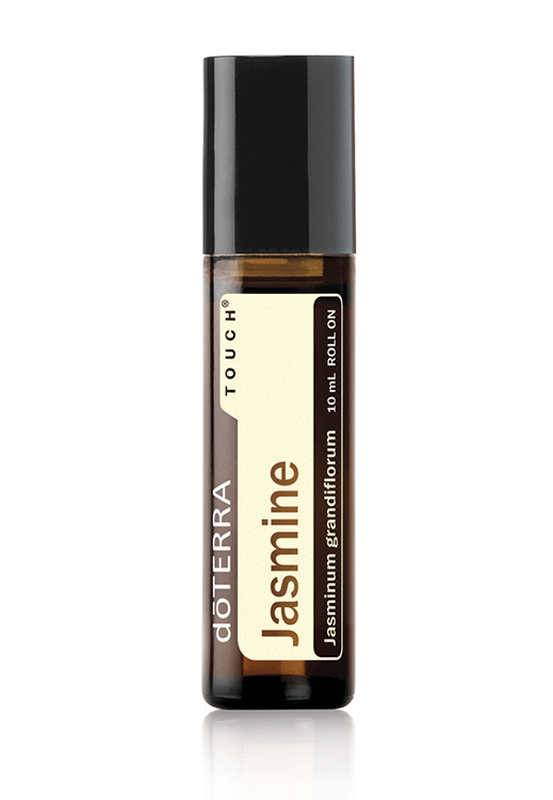 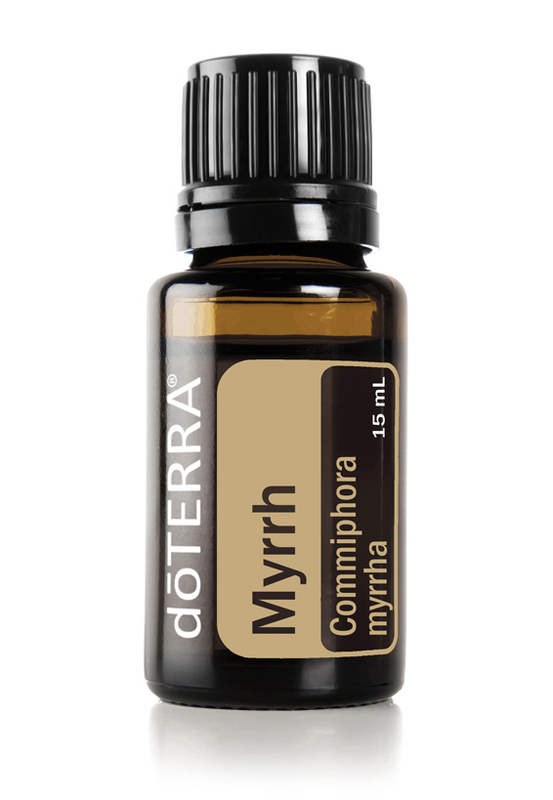 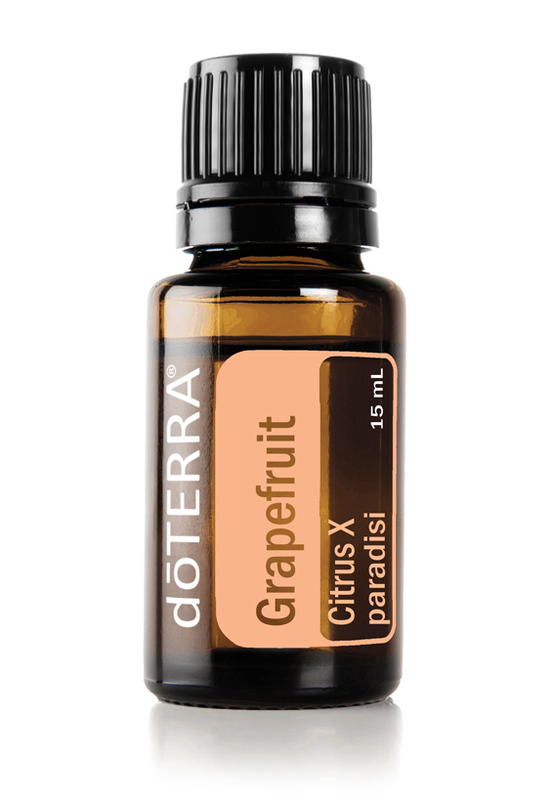 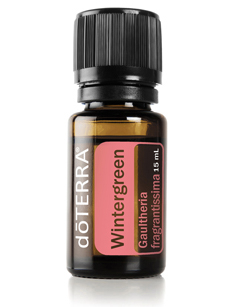 Each time I purchase a doTERRA essential oil I am supporting a global mission. This company's heart radiates into every level including the growers, producers, customers and wellness advocates. I am grateful to be part of their mission. I highlighted a few of my favorite essential oils above. If you would like to see a complete list of the essential oils available and their uses you can check out the ultimate doTERRA starter guide. I remember when I first heard about essential oils but had no idea where to start. 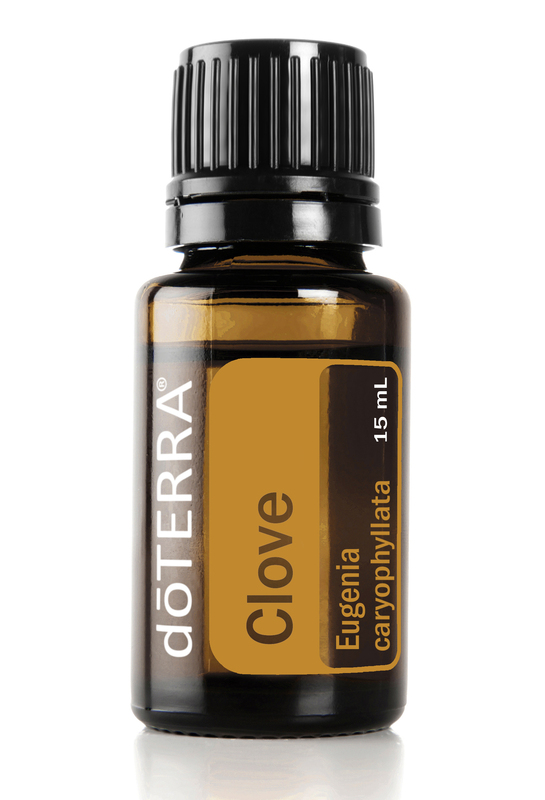 If you are new to essential oils and need help deciding which oils are best for you, Contact me! I can help!